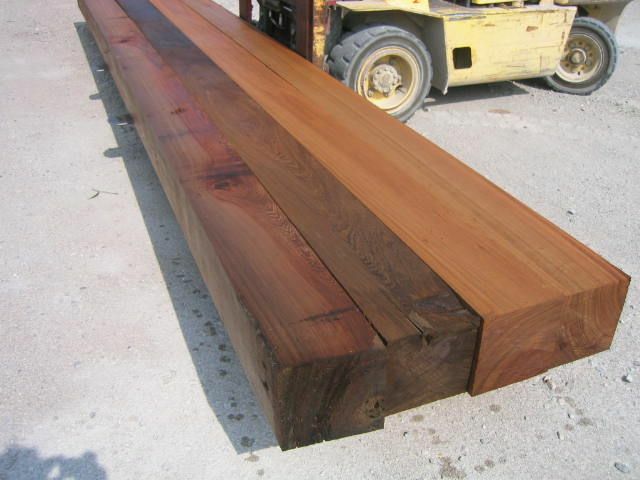 Sinker Cypress Rough Sawn Beams: a beautiful varation in color as shown in the photo below. Expect very tight grain, some barnacles, knots, light wane, some shake, and occasional pecky. 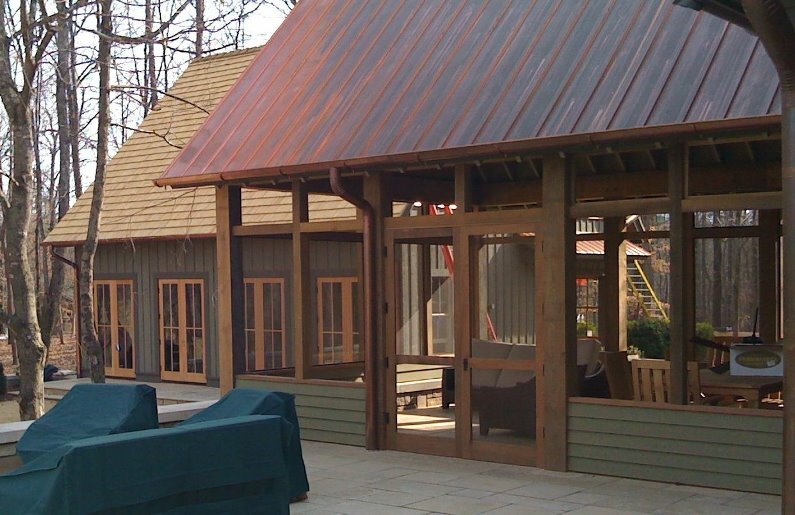 They will be cut specifically for your project, so they will be wet. Setup and milling charges may be added on smaller orders.